River Storå is the 3rd largest river in Denmark and drains the western part of the peninsula Jutland. Parts of the river were channelized during 1950’s however large reaches of the river have also been left untouched. 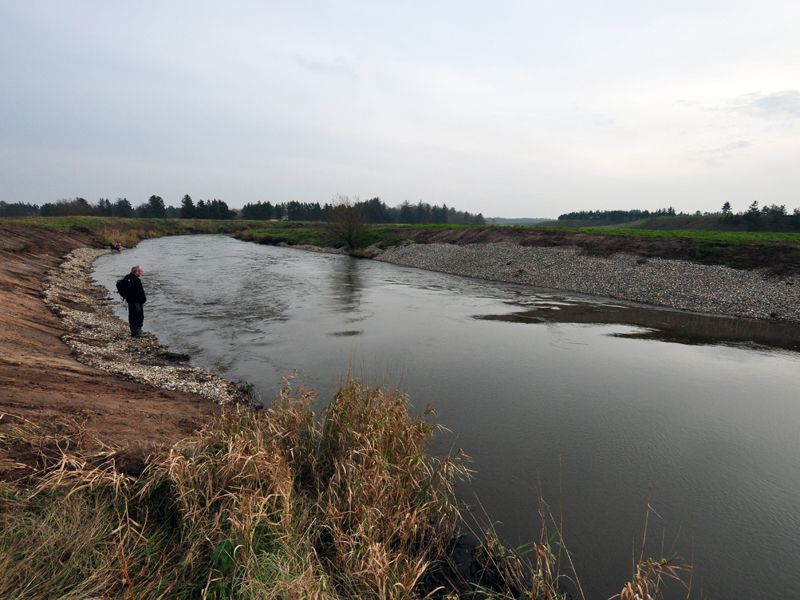 Smaller reaches of the river have been restored, including addition of coarse material for improving salmonid spawning.